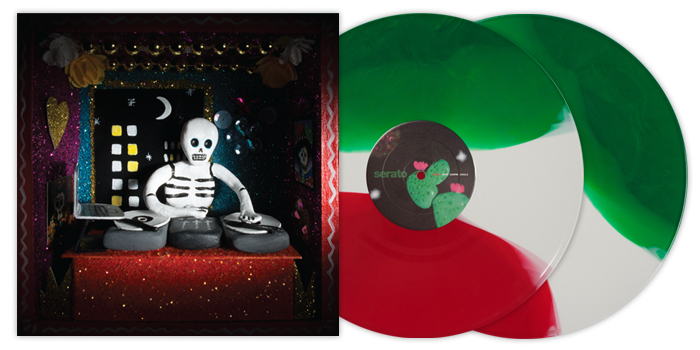 Dia de los Muertos is just around the corner and we’re joining in the festivities, with an exclusive 'Mexico' themed Serato Control Vinyl. 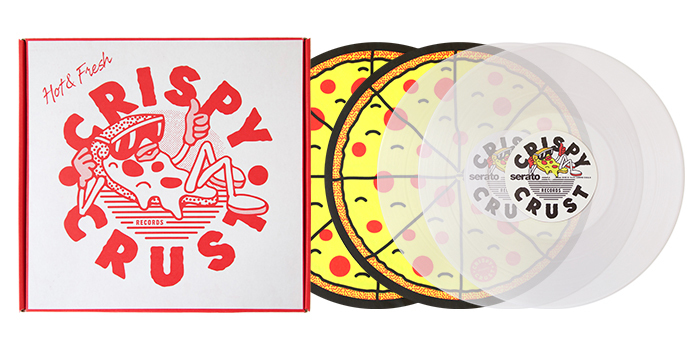 Our new pressing with Crispy Crust Records is available now. Featuring tracks from Eskei83, Drunken Masters, Tropkillaz, Ben Esser, Wax Wreckaz & Donkong, plus some extras on the side, this one's a bit special. Fool's Gold producer-don and DJ powerhouse A Trak brings us a breezy, synth-charged single with "Parallel Lines'. 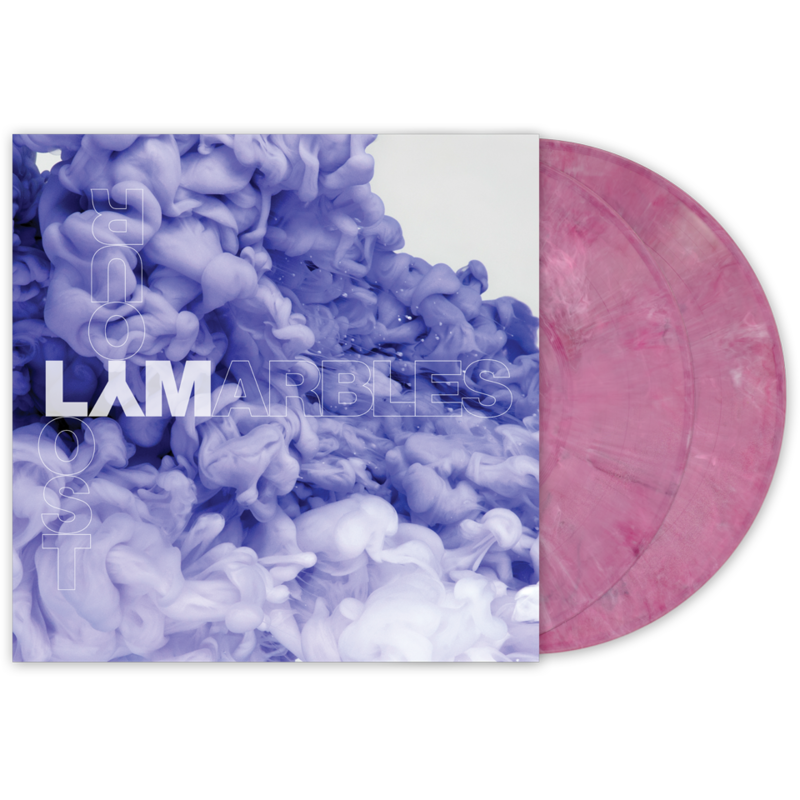 This pressing comes as an exclusive clear 7" record with audio on the A side and Serato CV02.5 Control Tone on the B side. 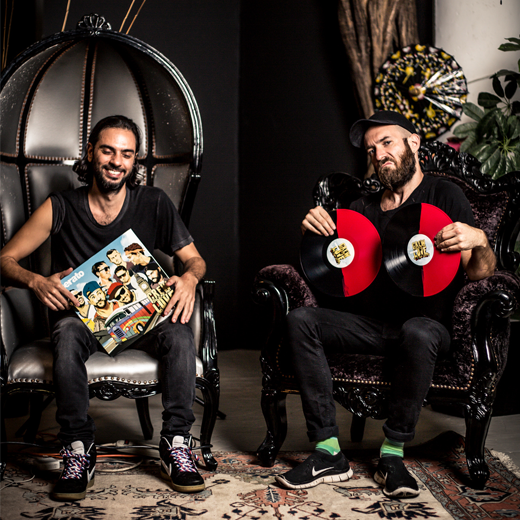 Crew Love is a collaborative concept from Wolf + Lamb, Soul Clap Records and Double Standard - three record labels known for their devotion to music that challenges the mind, moves the heart and sways the hips. 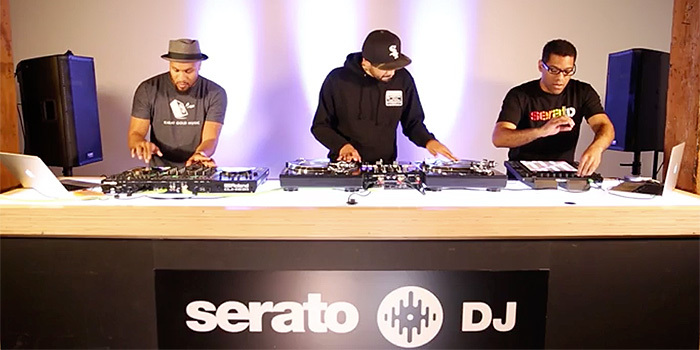 Check out a collaborative Serato Pressing of their first album, available now! 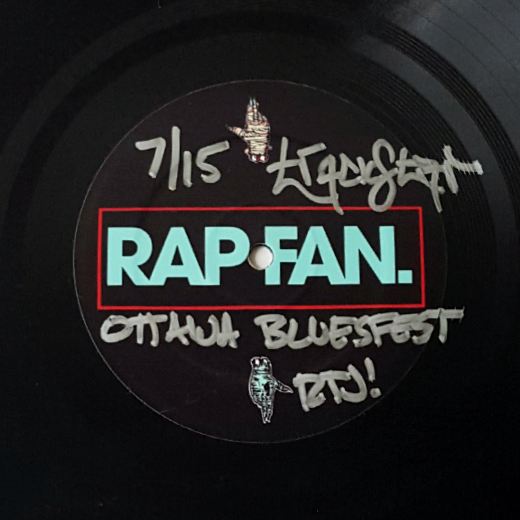 We’ve teamed up with Trackstar the DJ from Run The Jewels, to give away some Rap Fan merch along with signed records used on his current world tour with Run the Jewels. See how you can cop! 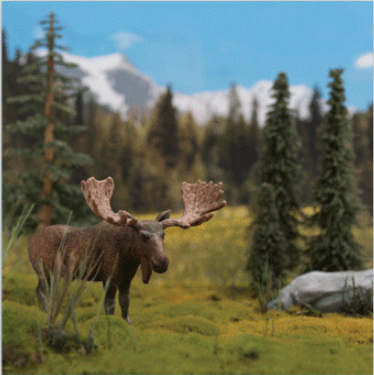 The first of our "Country Series" Serato Control Vinyl is Canada! Limited to 500 pairs only, show your love for the north. Ever wondered what the needle does when it's sitting in the groove? What you need is an electron microscope... 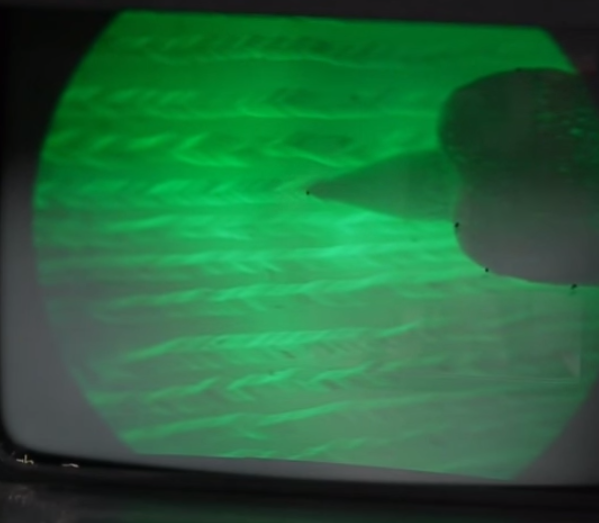 Since you don't have one, watch this video we found for a flea's eye view of what's happening in your vinyl grooves. SCIENCE! 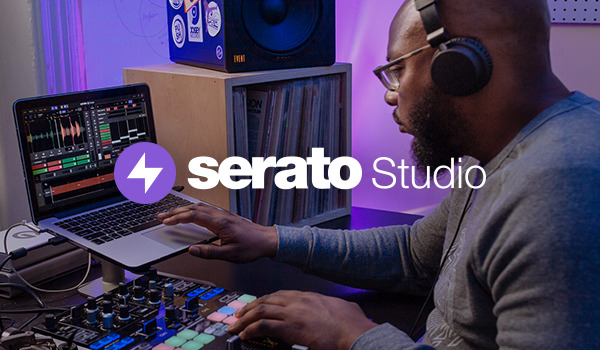 The latest Serato Control Vinyl limited release is available on the Serato Online Store, Mint Green (just like the ice cream but without the chocolate bits). 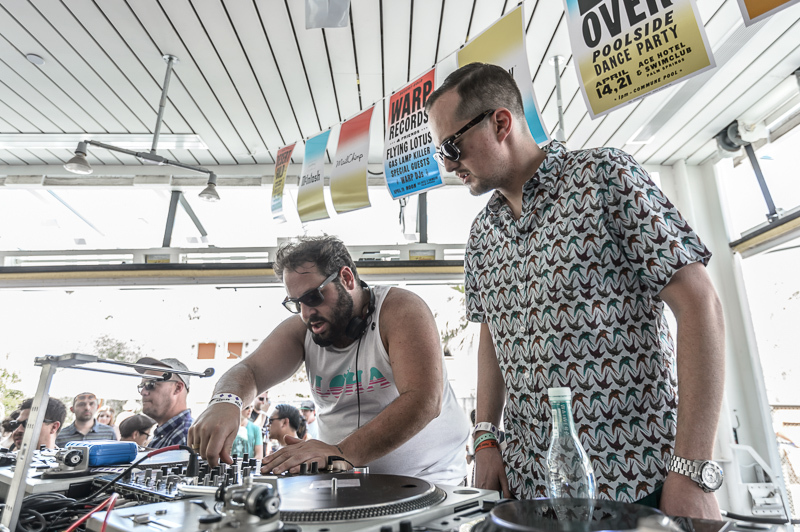 Photos from The Do-Over at the Ace Hotel, Palm Springs during the last weekend of Coachella. 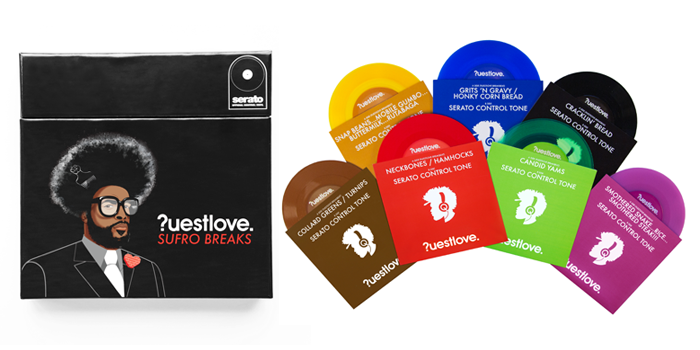 DJ Day, Pools, Mikey B, Questlove and Cosmo Baker! 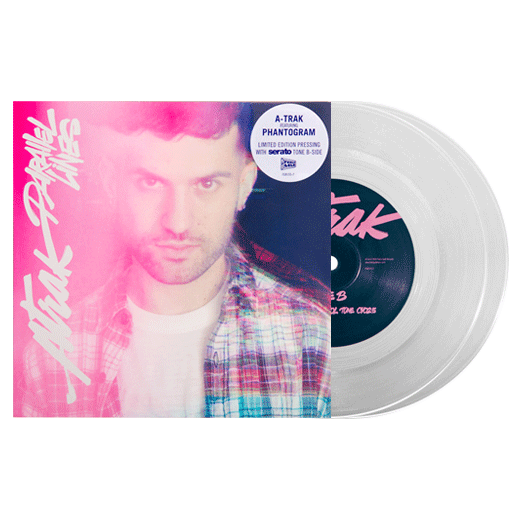 New Limited Edition Vinyl: Lost Your Marbles Series. Happy Record Store Day! Check out our new Lost Your Marbles Series Vinyl, available now!